More about iittala Teema White Mug Boxed Mug Set of 4 Invest in the beginnings of a beautiful place setting. 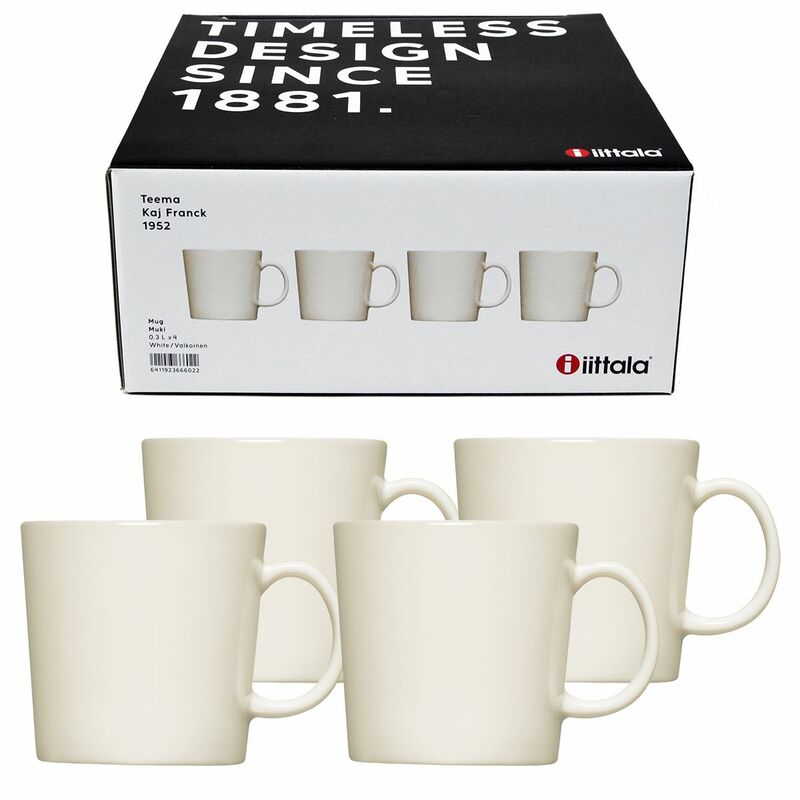 A set of white mugs is an essential for any home, but so many options can be overwhelming. 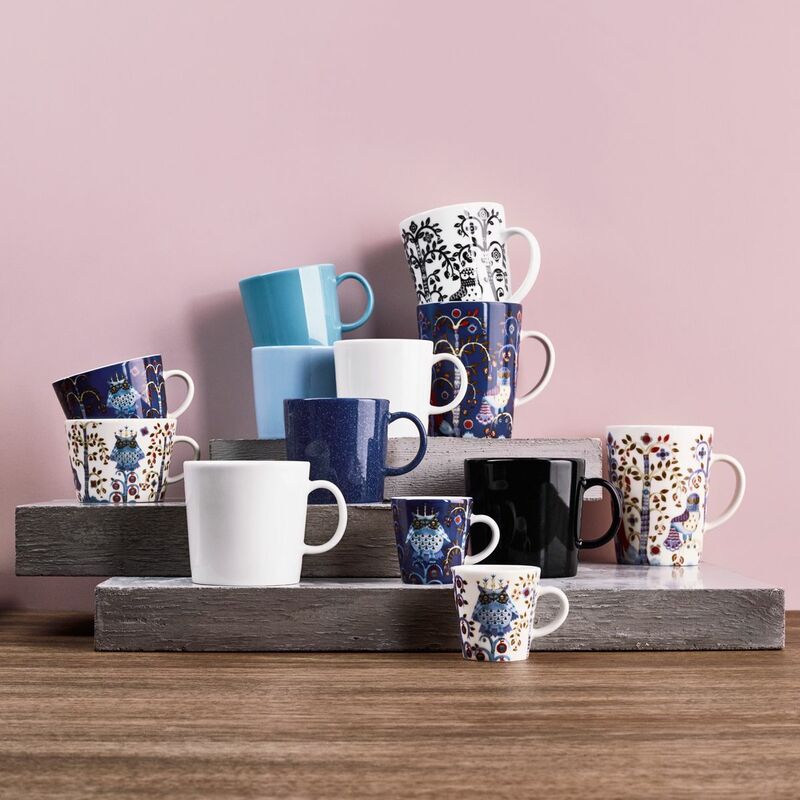 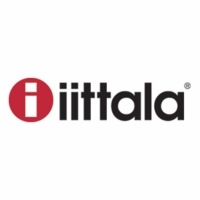 Iittala Teema has been a Finnish fan favorite for more than half a decade because of its timeless style, functional features, and clean look. 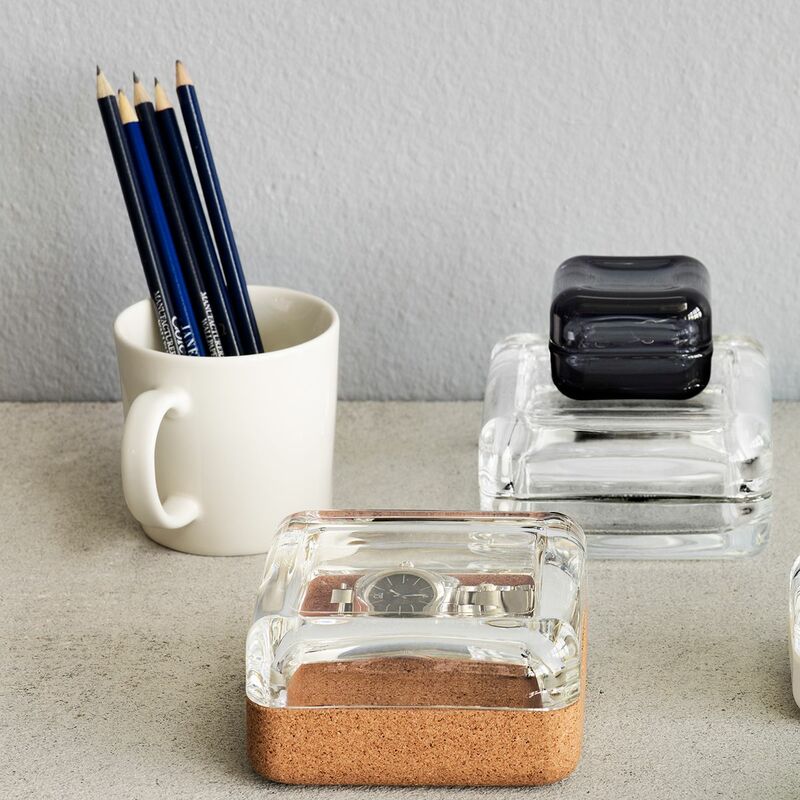 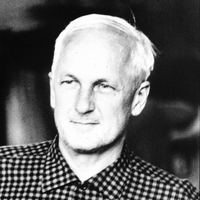 This modern and minimal style founded on designer Kaj Franck's philosophy of simplicity. 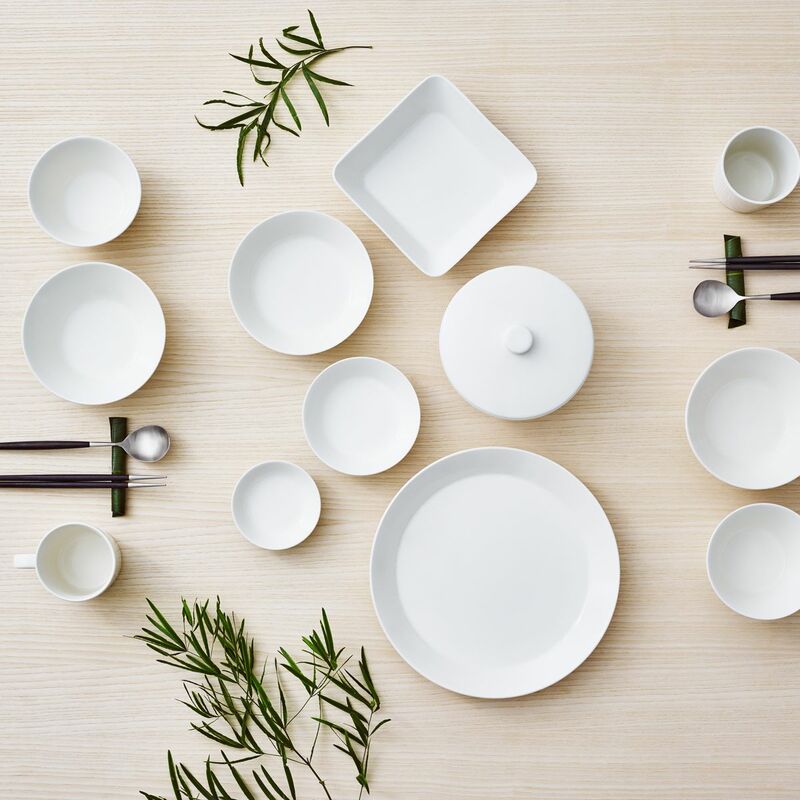 Each piece in the dinnerware line is derived from the basic forms: circle, square, or rectangle and is microwave, oven, freezer, and dishwasher safe. 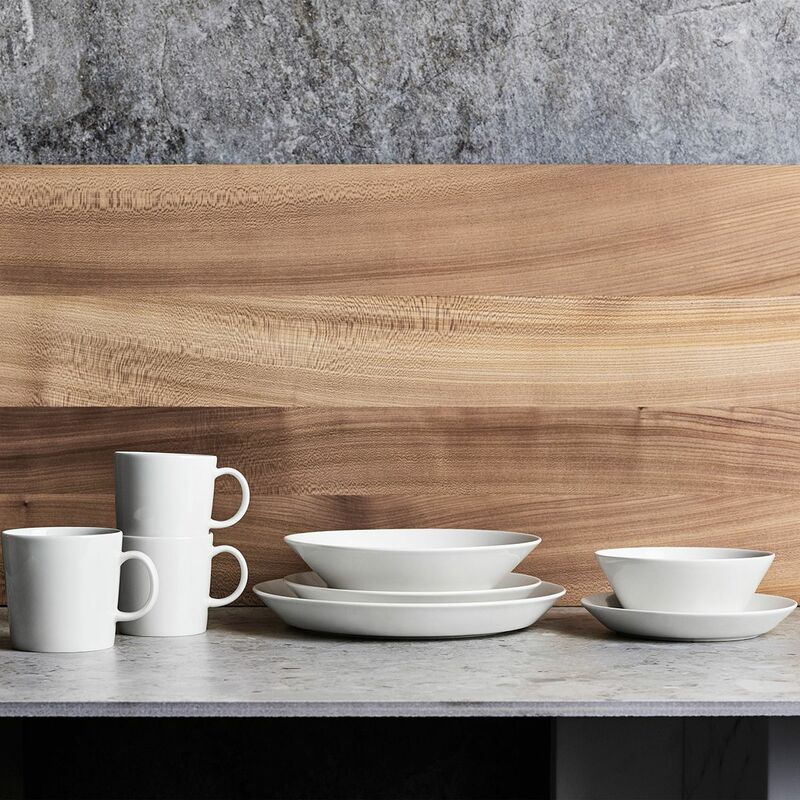 Use these to serve coffee after dinner, or let the creamy white porcelain be the fresh start to your day at breakfast.